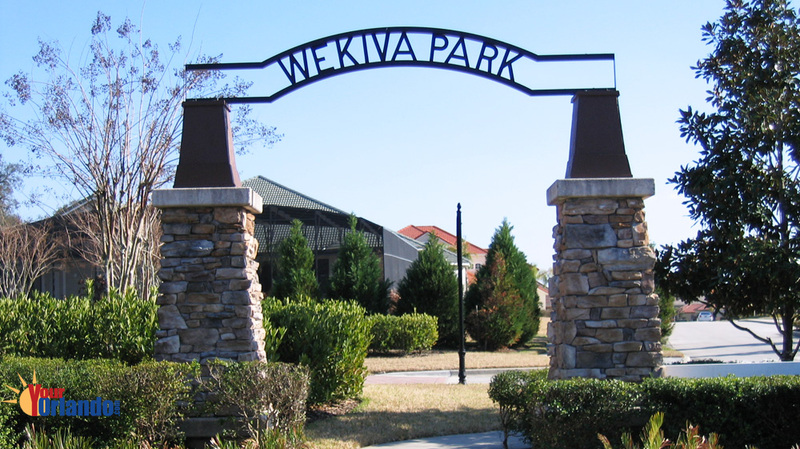 Wekiva Park in Sanford, Florida is situated 24.0 miles north of downtown Orlando, with easy access to the Heathrow Business Center. 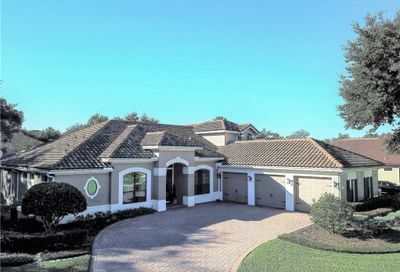 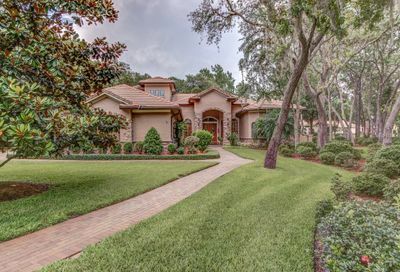 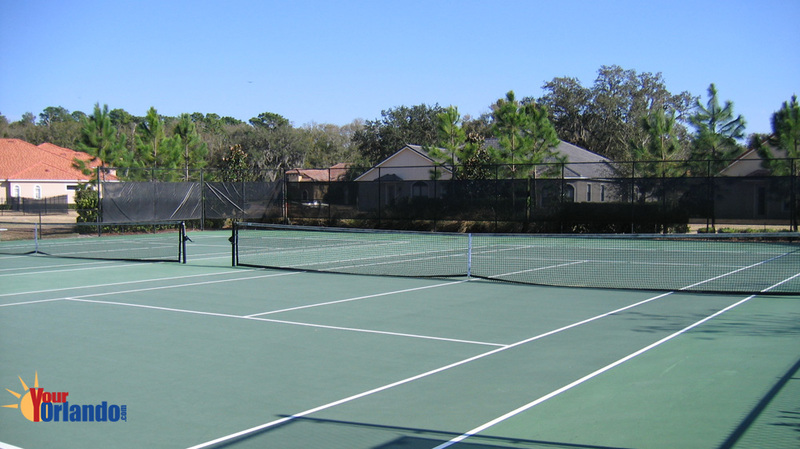 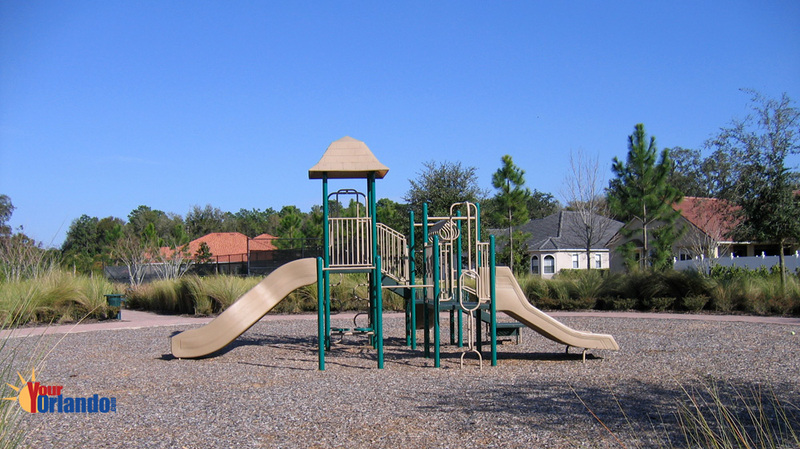 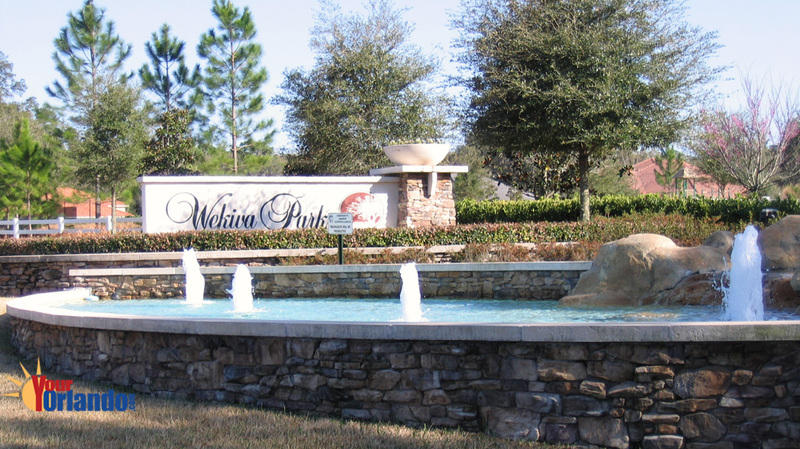 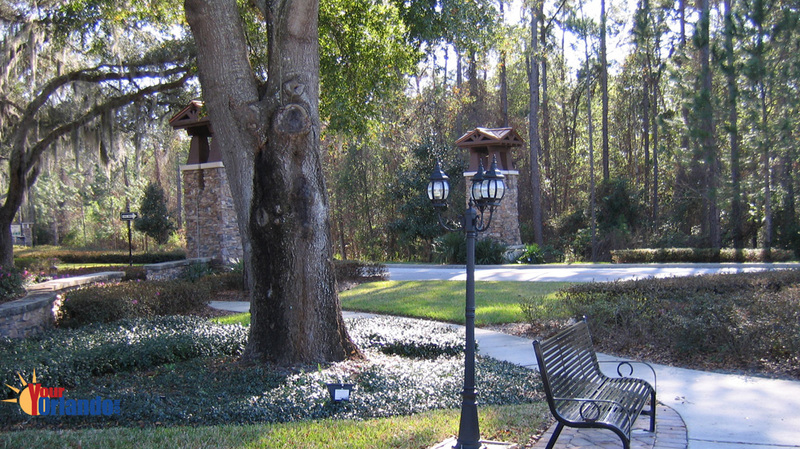 The Estates at Wekiva Park was developed in 2004 with home construction still underway. 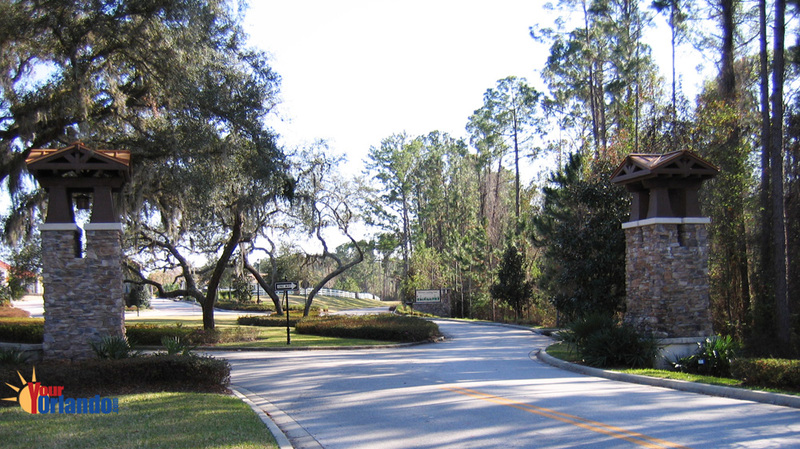 This upscale community has a lovely equestrian styled entrance and sits alongside Wilson’s Landing Park. 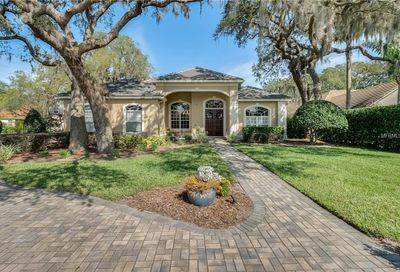 Location: 24 miles north of downtown Orlando, conveniently located near the Seminole Towne Center Mall, shopping, entertainment, and major highways: Interstate-4 and Hwy 46.